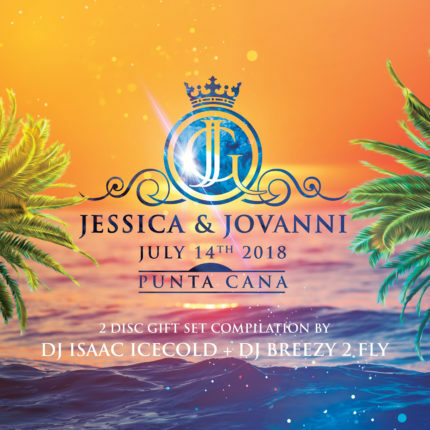 A Mix to Celebrate the Wedding of Jessica and Jovanni Garofolo. July 14th 2018 in Punta Cana, Dominican Republic. Executive Produced by Jovanni , Jose Pagan & Isaac Castillo Part 2 by DJ Isaac Icecold Promotional Purposes Only.